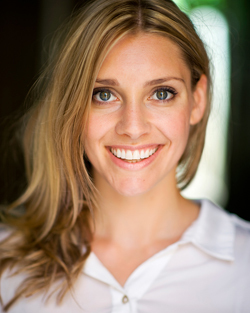 Lauren has come from a background of classical voice training through her acting degree at NIDA. She has made this training her own, confidently using technique and personality to make her voice work connected and truthful. She has a very bubbly and energetic voice which can be used for both soft and hard sell. Her consistent training in accents and dialects extends her abilities beyond The Australian market. From angsty teenager to young mum, Lauren can do it all. Lauren Pegus is highly professional, multi-skilled and a lot of fun to work with in the studio. General Compilation (1min, 33sec / 3.5Mb) Your browser does not support the audio element.